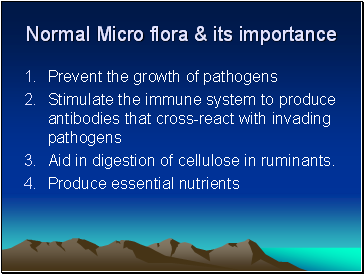 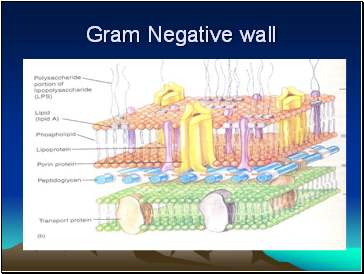 Aid in digestion of cellulose in ruminants. 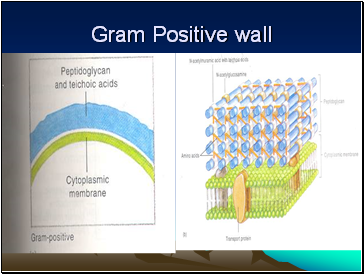 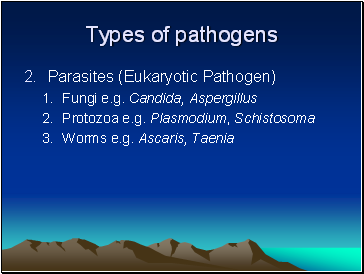 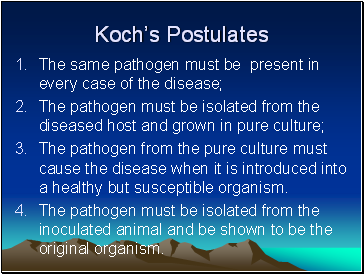 The pathogen from the pure culture must cause the disease when it is introduced into a healthy but susceptible organism. 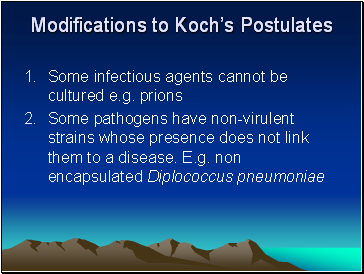 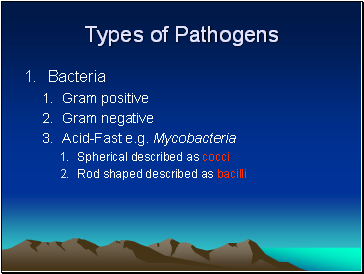 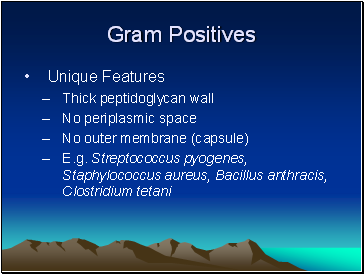 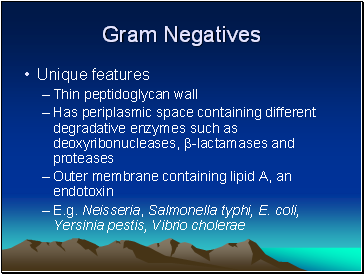 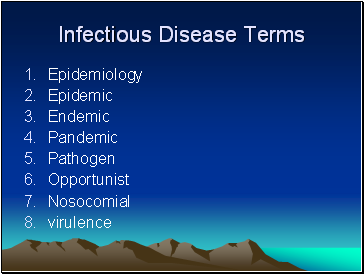 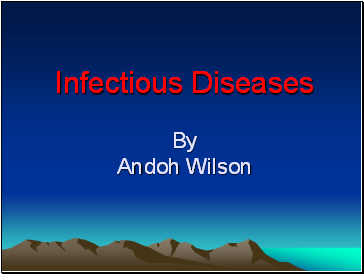 The pathogen must be isolated from the inoculated animal and be shown to be the original organism.